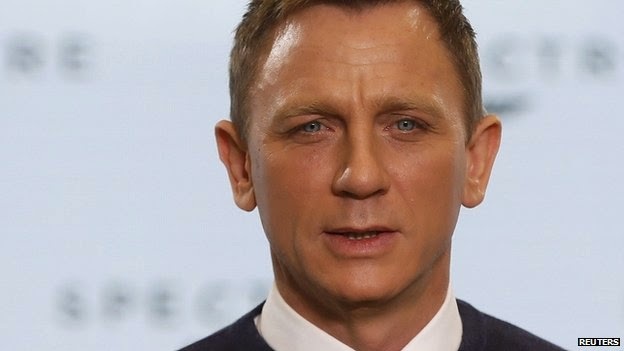 It is 24th Official James Bond movie and its title and cast has been announced. The movie is named Spectre. Mendes, who also directed previous Bond adventure Skyfall, said the new film had "everything you would expect from a Bond movie" with "a little more variety... maybe a little more mischief". Filming starts on Monday with a scene involving Daniel Craig's superspy and Moneypenny (Naomie Harris) in her office. While nothing is confirmed, the speculation now is that Bond's old nemesis Ernst Stavro Blofeld - the head of Spectre - will make an appearance in the film. "I don't see the point of using Spectre unless they are going to use Blofeld as well," said Professor James Chapman of Leicester University, and author of Licence to Thrill: A Cultural History of the James Bond Films. But he doubted Blofeld will appear the way he was portrayed in the 1960s films. "I don't expect to see a man with a stroking a white cat sitting inside a hollowed-out volcano hijacking rockets. "The recent films have been about modern plausible villains - terrorists and backers of terrorists in big business. 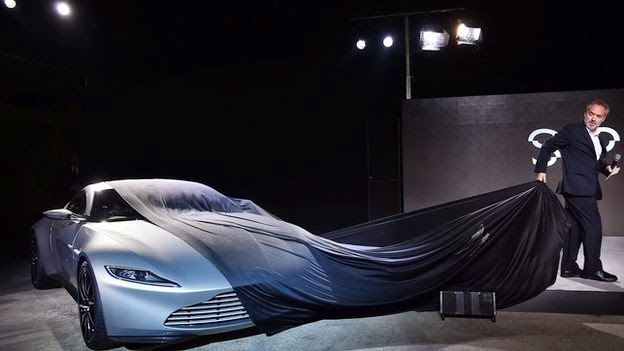 I think we might see Spectre modelled along those sorts of lines." First appearing in the Ian Fleming novel Thunderball (1961), Spectre is an acronym for the clumsily-titled Special Executive for Counter-intelligence, Terrorism, Revenge and Extortion. Headed by Ernst Stavro Blofeld, it began as a small enterprise of like-minded criminals. But, as the book and film series developed, it grew to include the criminal masterminds of the Gestapo, the Mafia and Smersh (among others) to create a diabolical - but, crucially, apolitical - empire of evil. It appeared in three of the 007 novels, but gained greater prominence in the film series where Blofeld, with his white Persian cat, played the antagonist seven times. The films also saw the organisation become more closely aligned with the Cold War-era Soviet Union than Fleming had envisaged. Its logo was an octopus, which is echoed in the first poster for the new Bond film. Everyone was staying tight-lipped about the plot at Pinewood. "The only thing better than this news would be Santa driving an Aston Martin sleigh." Expect much speculation over the coming months about who will sing the theme song after Adele's Oscar-winning Skyfall. Principal photography is due to begin on Monday at Pinewood Studios in Buckinghamshire and continue for seven months. Other cast members include Sherlock's Andrew Scott, as a character called Denbigh, and Guardians of the Galaxy actor Dave Bautista, playing a henchman called Mr Hinx. 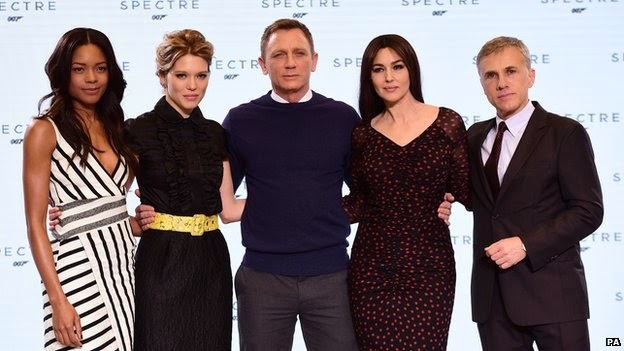 Italian actress Monica Bellucci and France's Lea Seydoux have been unveiled as the new 'Bond girls', named Lucia Sciarra and Madeleine Swann respectively. Locations include London, Mexico City, Rome and Tangier and Erfoud, in Morocco, as well as snow sequences in Austria. Skyfall's John Logan has written the script for Spectre alongside Bond writing team Neal Purvis and Robert Wade.